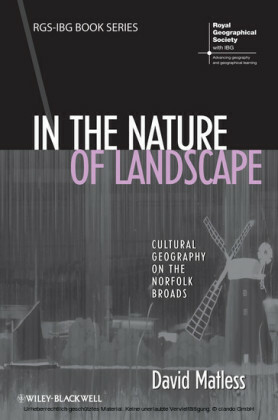 The book focuses on the relationship between nature conservation policies and landscape policies. 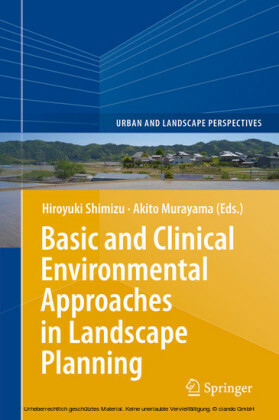 This is a relevant subject due to the current need of reviving nature conservation policies, which are today affected by a general effectiveness deficiency. 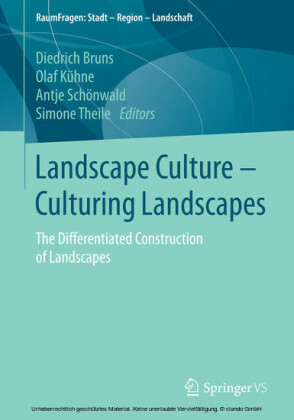 To this end, landscape policies can play a crucial role, bridging nature and culture, fostering more integrated approaches to nature conservation and stimulating the active participation of local communities. 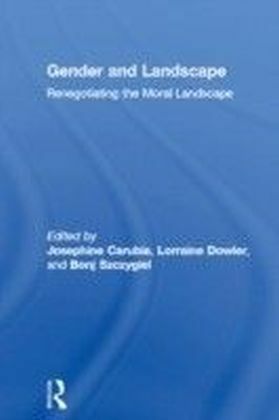 The book gathers reflections, researches and experiences developed on an international level on this subject by experts coming from different international contexts (Europe, U.S.A.), various disciplinary backgrounds (geographers, planners, biologists, historians, jurists, economists, etc.) and several institutional bodies (Universities, administrative bodies, international organizations such as IUCN, EUROPARC Federation, UNESCO, etc.). 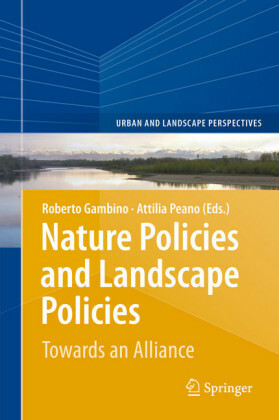 The overall reflections gathered in the book - which is divided in three main sections: regulations and institutional frameworks, policies, actions and tools - combine to suggest innovative visions about the relationships between nature policies and landscape policies. Roberto Gambino formerly Full Professor in Town and Regional Planning at the Politecnico di Torino (DIST), Italy, is Emeritus Professor. 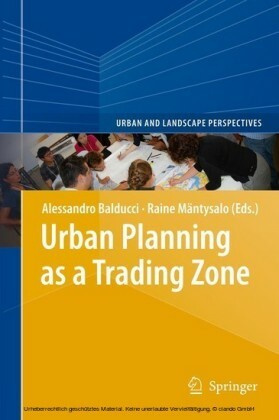 Attilia Peano formerly Full Professor in Town and Regional Planning at the Politecnico di Torino (DIST), Italy.